Crowns go in your mouth and stay there! Because they are permanent dental appliances, they do not move or slide around. Once crowns are in your mouth, you don’t have to think of them again for years! Crowns have long life-spans! The can last up to ten years and some last even longer. Your insurance plan might even cover crown replacement after five years, so your only expense is the initial installation. Crowns can help save a tooth damaged by decay. Crowns can be particularly useful for large cavities, as they can sometimes prevent the necessity of a root canal or removal of the tooth. Crowns can help restore a tooth after a root canal. If you do have a root canal, a crown can be the last step in returning that tooth to its function. Crowns can hold together a severely cracked or broken tooth. This protects weak teeth and prevents the need to pull them. 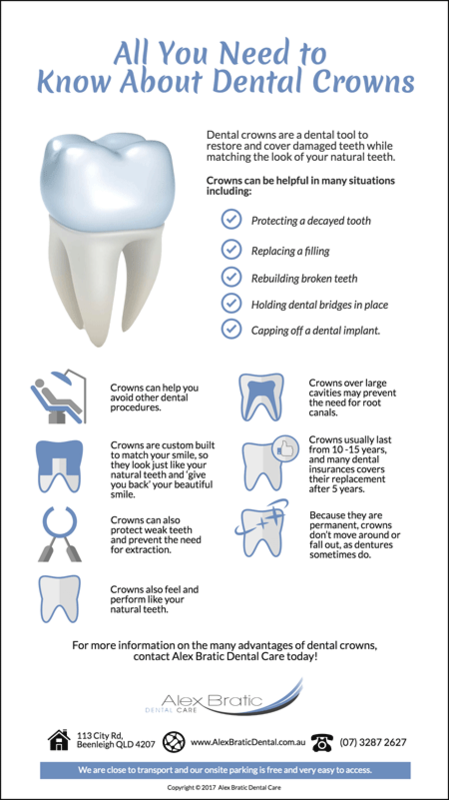 Crowns can protect a worn down tooth. A crown can restore a tooth it’s original strength and function. Crowns can anchor a dental bridge. Crowns are placed on teeth adjacent to a missing tooth to hold a permanent dental bridge in place, restoring your smile and tooth function. Dental crowns can help with a variety of dental issues. Visit Alex Bratic Dental Care to learn more! 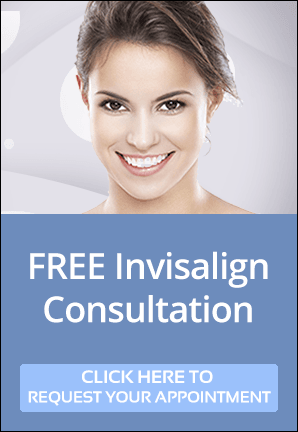 If you are looking for high-quality dental crowns in Beenleigh, call us on (07) 3287 2627 today.